Manila, Philppines - It's official, the new celebrity housemate of Pinoy Big Brother (PBB) All In is the Brazilian-Japanese model and actor Daniel Kenji Matsunaga. After a week of speculations, ABS-CBN has finally announced today, May 17, 2014 the latest addition to the list of housemates. Daniel Matsunaga is the third celebrity housemate and 18th official housemate of 'PBB All In' which replaces slot of Catherine "Alex" Cruz Gonzaga, the sister of PBB host Toni Gonzaga. 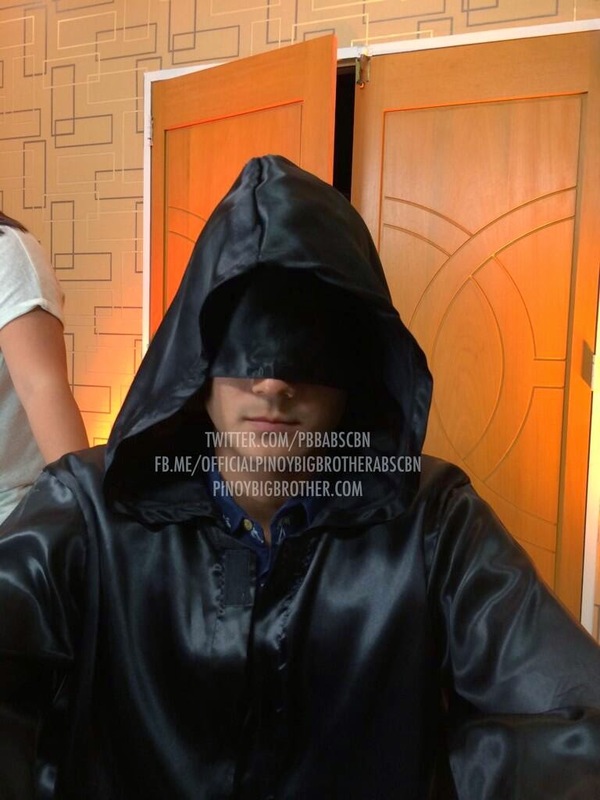 On May 3, it was revealed by Big Brother that Alex would not be a regular housemate, but will only be a celebrity houseguest. She was tasked to keep this hidden from the official housemates. In just few minutes after the announcement on Saturday night, 'Housemate D', 'Hunk of the World' and 'Daniel Matsunaga' became trending topics on microblogging site Twitter. Daniel worked in the Philippines as an actor and was first given TV drama projects by GMA-7. He became a contract star of TV5 in June 2012 and also appears in ABS-CBN shows and in movies. Daniel also plays as a midfielder for Kaya F.C. playing in Division 1 of the United Football League. He first played for Division 2 Team Socceroo in 2011, and moved to Division 1 Pachanga Diliman during the 2012 UFL Cup, before eventually moving to Stallion for the 2013 season.